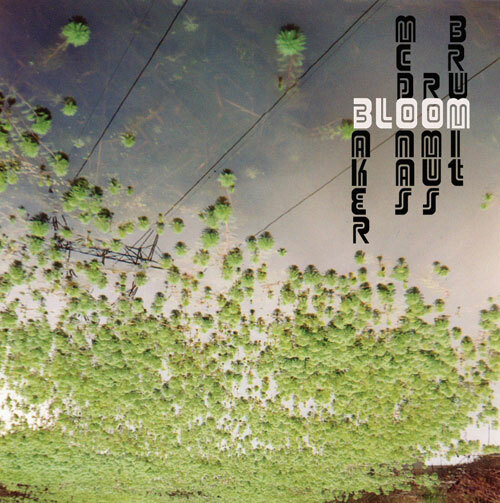 The live CD recording features the Project signature wide ranging free group improvisations as well as some of the textual and graphical scores from their first CD 'Bloom'. "Improv jazz trio of sax, drums, and piano. Nicely intense stuff that adds an aggression not found in '70s free jazz." 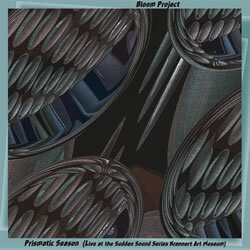 "Fans of mysterious avant-garde/jazz will probably get a kick out of Prismatic Season..."